TOP FLOOR APARTMENT An internal inspection of this desirable two bedroom apartment is strongly advised to get a true feel for the quality on offer. 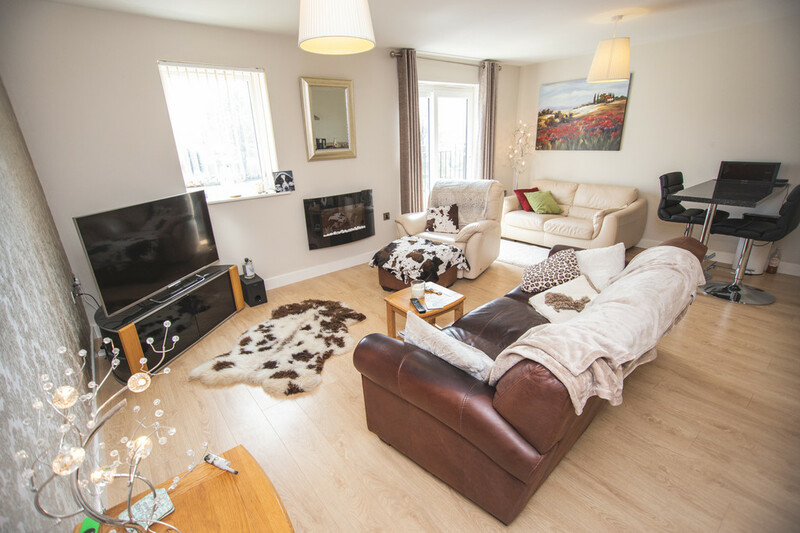 The location is ideal for access to a vast choice of nearby amenities including local shops and supermarkets, public transport links with bus station and Supertram in Hillsborough, easy access to surrounding countryside in the Rivelin and Loxley valleys, leisure facilities and Hillsborough Park. 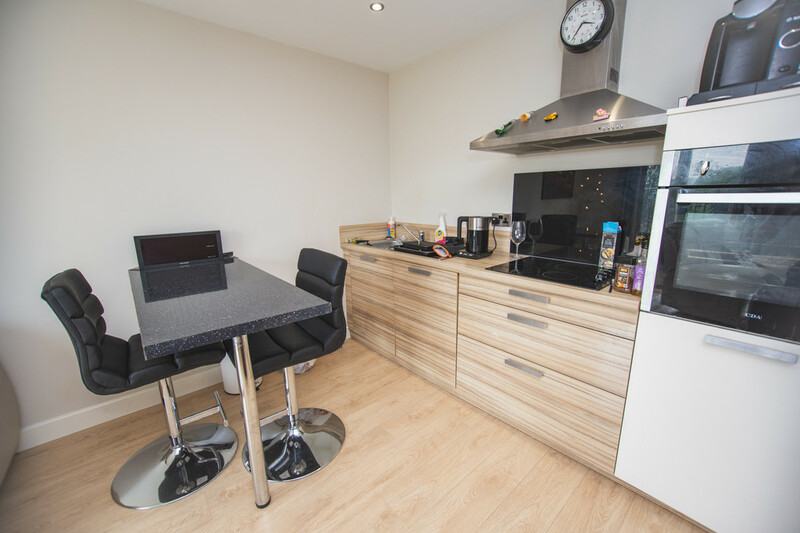 In brief, the accommodation consists of a communal stairwell with secure entry system, personal hallway, open plan lounge, dining and kitchen area, two bedrooms and a bathroom. Externally, there is allocated parking along with several visitor parking spaces. An internal inspection of this desirable two bedroom apartment is strongly advised to get a true feel for the quality on offer. 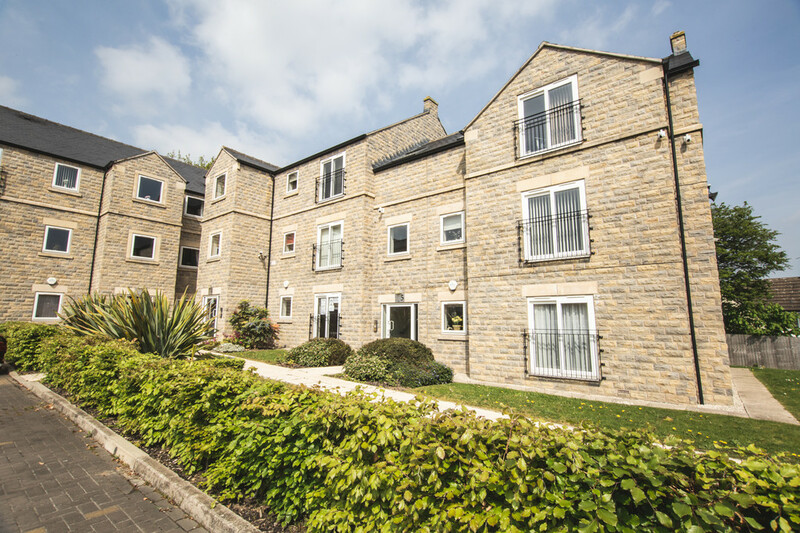 The location is ideal for access to a vast choice of nearby amenities including local shops and supermarkets, public transport links with bus station and Supertram in Hillsborough, easy access to surrounding countryside in the Rivelin and Loxley valleys, leisure facilities and Hillsborough Park. 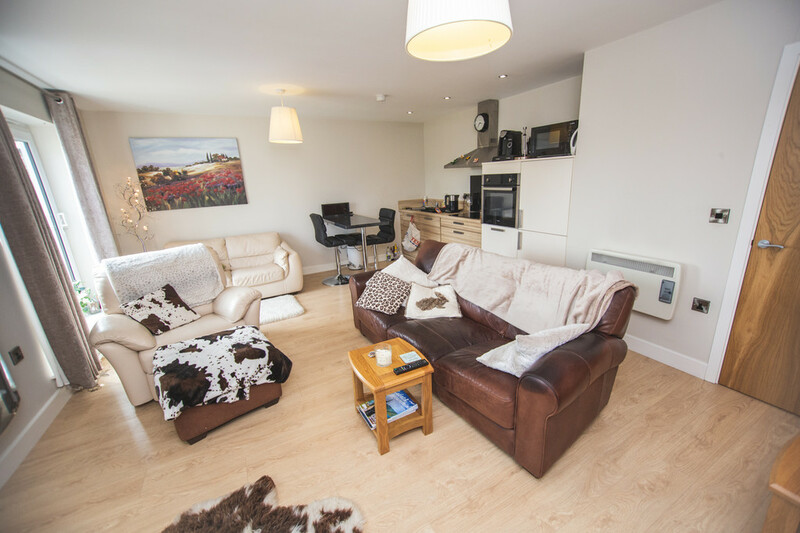 In brief, the accommodation consists of a communal stairwell with secure entry system, personal hallway, open plan lounge, dining and kitchen area, two bedrooms and a bathroom. Externally, there is allocated parking along with several visitor parking spaces. 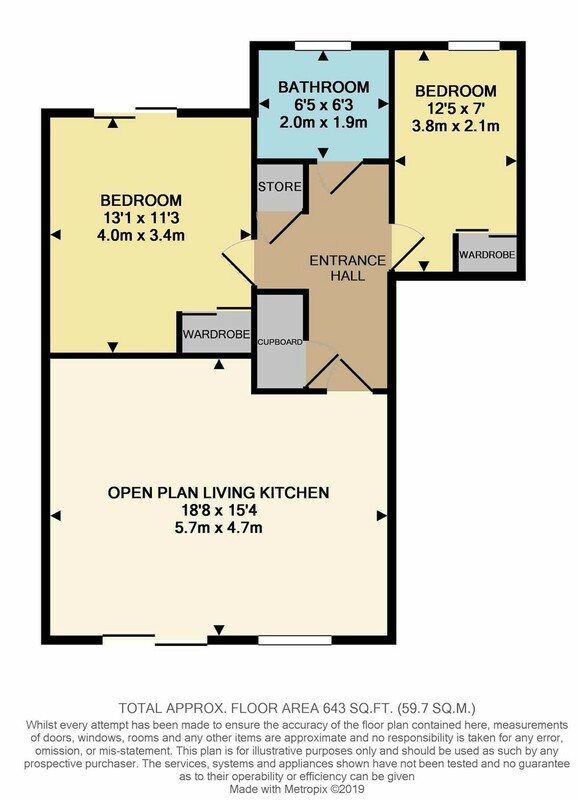 The hallway has two useful built in cupboards, has wood effect floor coverings and allows access to all rooms. 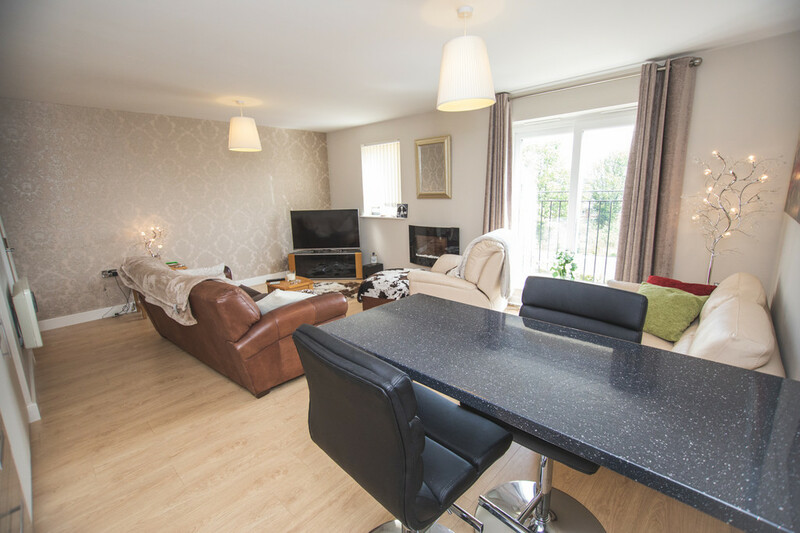 Positioned to the front of the property is a well-proportioned and beautifully presented open plan living area. Here you will find a Juliet baloney that sits alongside a window. There is a continuation of wood effect flooring, ample space for living room and dining furniture, a television point and breakfast bar. The stylish two tone kitchen is made up of base units, matching countertops that house the sink with drainer. Integrated appliances include an electric hob, oven and dishwasher. 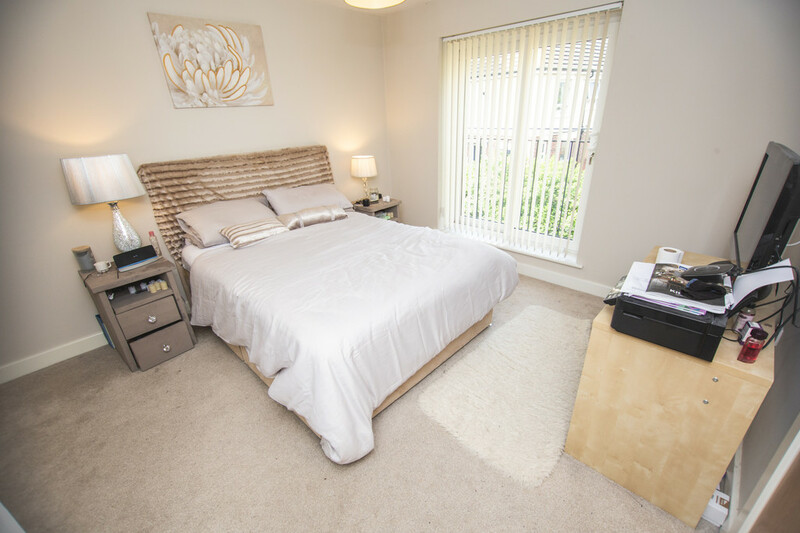 Bedroom one is a double room that boasts fitted double wardrobes with mirrored sliding doors. 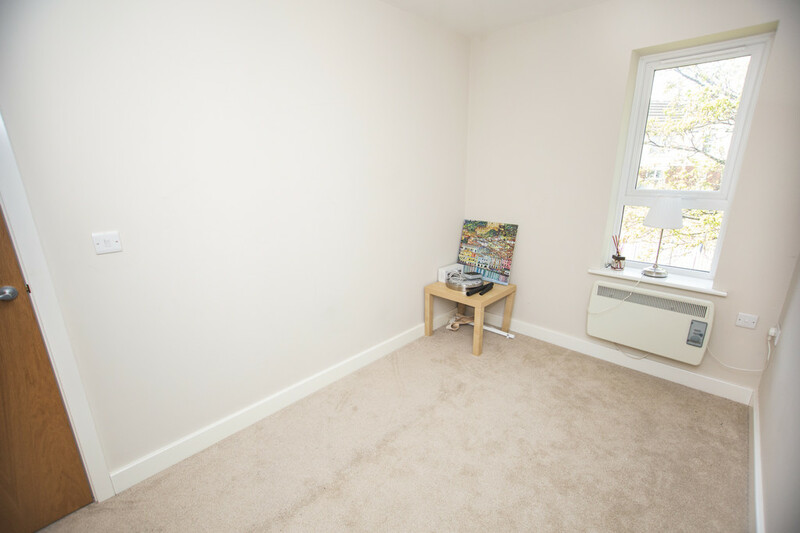 The second bedroom also benefits from fitted wardrobes. The bathroom is finished to exacting standards. 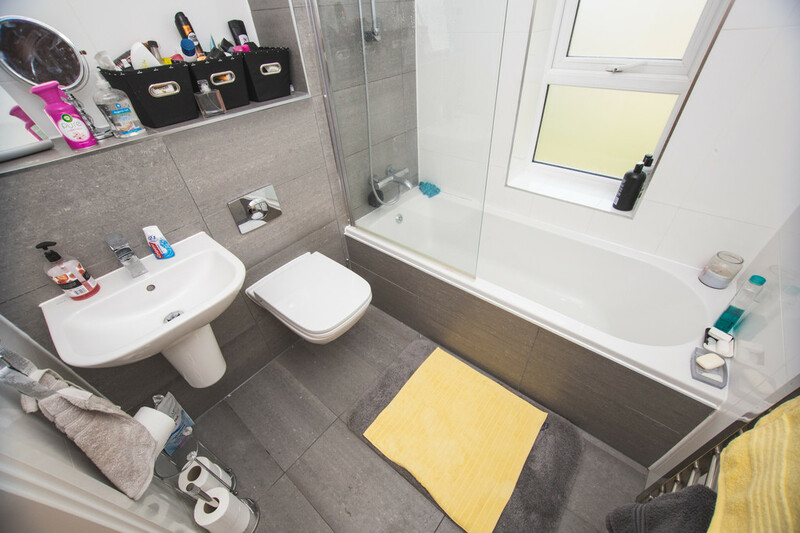 It comprises of a low level W.C. with hidden cistern, hand wash basin and panelled bath with mixer tap and shower hose. The room is completed with contemporary tiling and has a rear facing obscured window. The development is set within well maintained communal grounds with allocated off road parking and visitor parking.